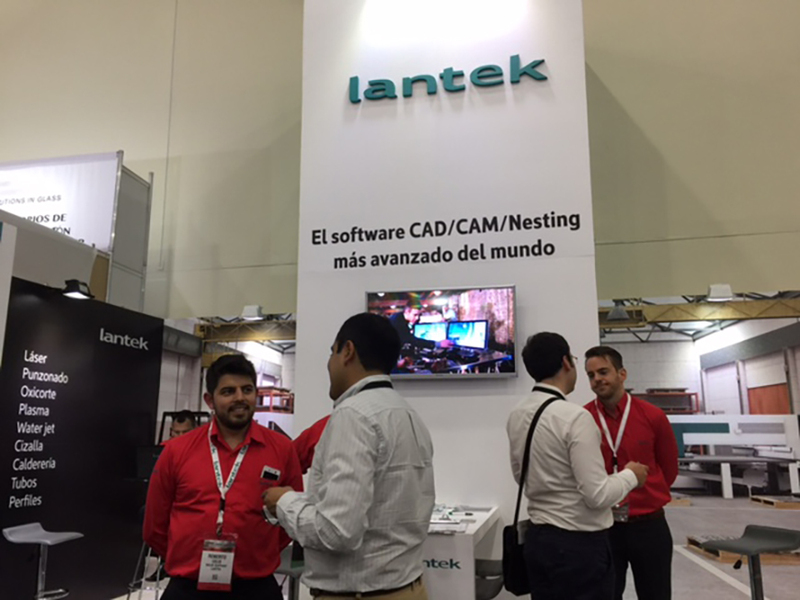 Lantek, a leading company in the development and commercialization of CAD / CAM / MES / ERP software solutions for the metal industry worldwide, reports a positive outcome after participating in Fabtech Mexico 2017, The most important metal fair in Latin America. 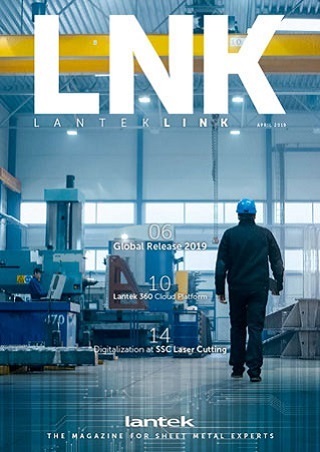 Since its opening last May 2nd in Monterrey, Lantek has been one of the 575 exhibitors who have presented their news to the more than 13,000 visitors that attended the meeting. In this edition, the fair allowed to explore cutting-edge technologies, organized training sessions where experts and key opinion leaders could meet. The Mexican fair is one of the several worldwide meetings where Lantek experts present their new products and improvements that aimed to meet the needs of the demanding digitized future at sheet metal Industry facing the Industry 4.0. Rafael Escribano, head of the Lantek office in Mexico, said that the company’s booth has become one of the references of the exhibition area thanks to innovative software solutions that allow companies to make the leap Industry 4.0 and advanced manufacturing. "We have been participating in this meeting for several years in our sector and our customers and other visitors value the high quality and efficiency of Lantek solutions. For us, it is a very important showcase to continue expanding our network of customers and collaborators. Our goal is to increase the competitiveness of the companies, including those in Latin America. "